Marriott Cole knows that sometimes it is difficult to trust God, especially during the most challenging moments. 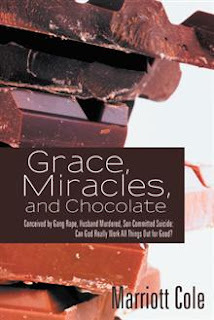 In her memoir, Grace, Miracles, and Chocolate, Cole chronicles a life with more than its share of difficulties while demonstrating how she overcame tragedy through the miracle of prayer, laughter, and the grace of God's love. Marriott, why did you write this book? Many people have told me, "You oughta write a book!" So I did. I would love to see people encouraged and rejuvenated in their faith and come to a personal relationship with Jesus. I would also like to see people be able to overcome their difficulties through ideas garnered from this book. What do readers say about it? "Grace, Miracles and Chocolates is absolutely a wonderful, truly inspiring book. Because of who God is, and because of His desperate love for us, He is able to make good come out of the most ugly circumstances. People going through difficult times will receive incredible inspiration; it is encouraging to know others have walked through challenges and come out stronger because of them. I highly recommend this book for all those who have not yet experienced loss as well, so that they will be better prepared when those times come. They will learn to face their tragedy, get through it, and even find something redeeming in their pain." "I really enjoyed this book. 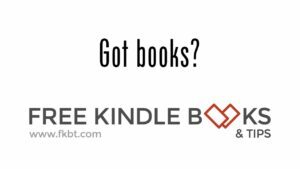 It is written in a very entertaining and engaging manner, with something for everyone. There are so many inspiring events and people in her book, it is hard to choose which part I loved the best. I picked up the book and could not put it down until it was finished. If you are going through trials in your life, read this book and know that God will see you through!" Vanessa A. "An inspiring story. Meaningful from beginning to end. Couldn't put it down!" Bruce Huffman, YouTube Sensation "The Happy Huffmans"
Anything interesting happen while writing this book? My new husband, Darrell, whisked me off to McMinnville right after we were married. He encouraged me to finish my book by being my chief cook and bottle washer. I had lots of blocks of time wherein I could type away and after five months of steady work, and four months of editing, it was finished. Marriott Cole is a remedial reading specialist who currently lives in Vancouver, Washington with her husband and two cats. 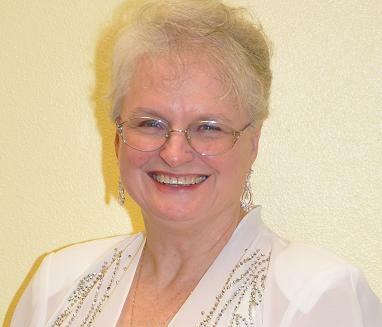 Besides her husband, her hobbies include spending time with her six living children and ten grandchildren, Bible study, friends, and bridge.